Students have two options for obtaining a laptop: purchasing the pre-configured “Student Bundle” laptop or purchasing their own laptop under the “Bring Your Own” program. We highly recommend purchasing the Student Bundle, so that students do not have to worry about any computer problems while attending PHC. The PHC IT Office works closely with Attronica, an external computer supplier that has partnered with PHC, to offer you a selection of Lenovo and HP Student Bundle laptops. You can purchase the bundle directly from Attronica by clicking the “Student Computer Bundle” link in the Information Technology section of the Student Portal. The bundle includes a 4 year warranty including 4 years of accidental damage protection. By purchasing the Student Bundle, you are automatically qualified to make use of all of the available PHC Help Desk services, including hardware repair, software support, installation assistance, and the use of a loaner during the time your computer is being repaired in the event of damage or a failure. PHC does not benefit financially through your purchase of a bundle computer. The bundle computer is simply a specified configuration and warranty which we know we can fully support. You can bring your own laptop, and IT will support network access and basic trouble-shooting but will be unable to provide hardware support or repair. In case of a repair being necessary, students are required to take their laptop offsite for independent third party repair. IT does not facilitate the repair process in any way, but will provide a loaner laptop for a two week period to make sure that students are able to continue their classwork while waiting for repair. Any machine purchased for use by a student at PHC should meet the minimum criteria below. If a student brings a laptop that does not meet the criteria, IT will support it as much as possible, but will be inherently limited by the constraints of older or less reliable technology. In some cases, this can result in students needing to purchase a new laptop before they graduate. Please note that Chomebooks do not meet the minimum requirements for a laptop but are supported similarly to mobile devices such as phones and tablets. You are also required to uninstall/remove any internet content filtering software prior to arriving on campus as these programs cause problems when connecting to the PHC network. The campus network is protected by a content filtering system for all students while at PHC. Microsoft Office is required on your laptop. 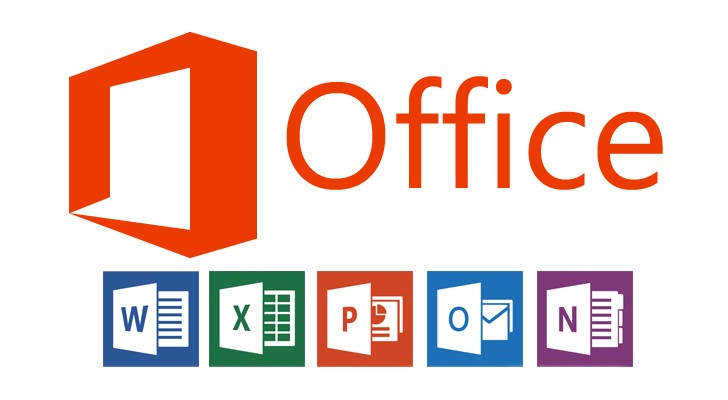 While you are a student at PHC, a copy of Office is available for free through your O365 account, which also includes your email account, cloud storage, and other features, which you receive upon admission to PHC. Every year, students lose school papers and important data from their computers because they are not backed up. 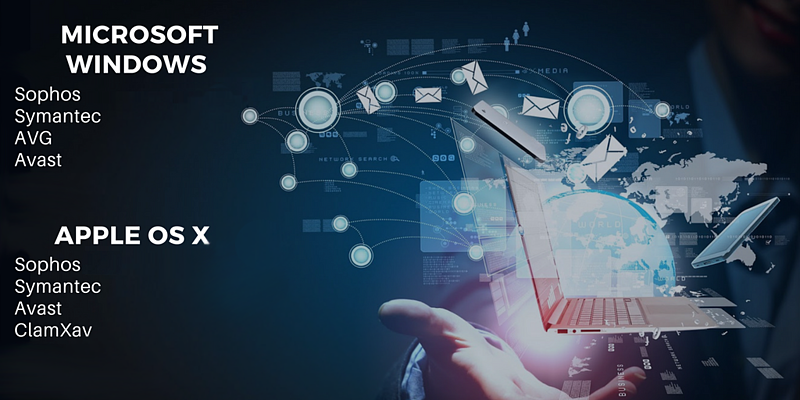 The Help Desk cannot recover files from corruption or failed hard drives, so please back up your data either to your O365 One Drive (or other cloud storage services) or to a USB or external hard drive. In order to use the PHC network, all computers must remain updated at all times and have an anti-virus program with a current subscription that is compatible with the network. PHC does not provide antivirus software for students, but does have a list of approved free software that students may choose from to keep their machine up to date.